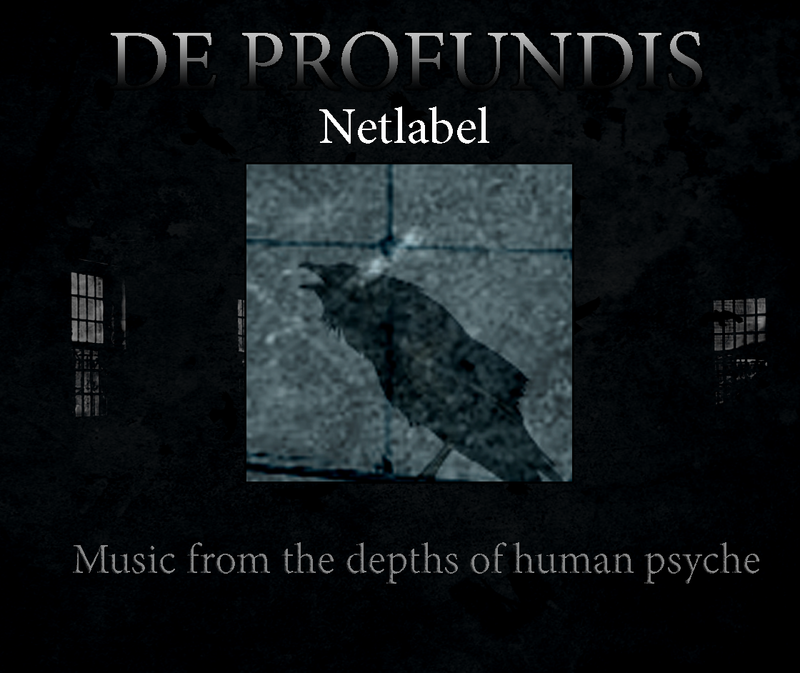 De Profundis is netlabel founded in Greece in November of 2012. The label is run by the two memebers of No-xygen Manos F. and Thanos M. It started as platform of promoting their own works and the works of other artists in the dark ambient/industrial/experimental electronic music. The label has already released 16 albums (including re-issues of all of the catalog of No-xygen) and continues searching deep and dark ambient music from all over the world. With their own participation in the Netlabel Day the support the creative commons digital music and hopefully spread the word of their own artist list.